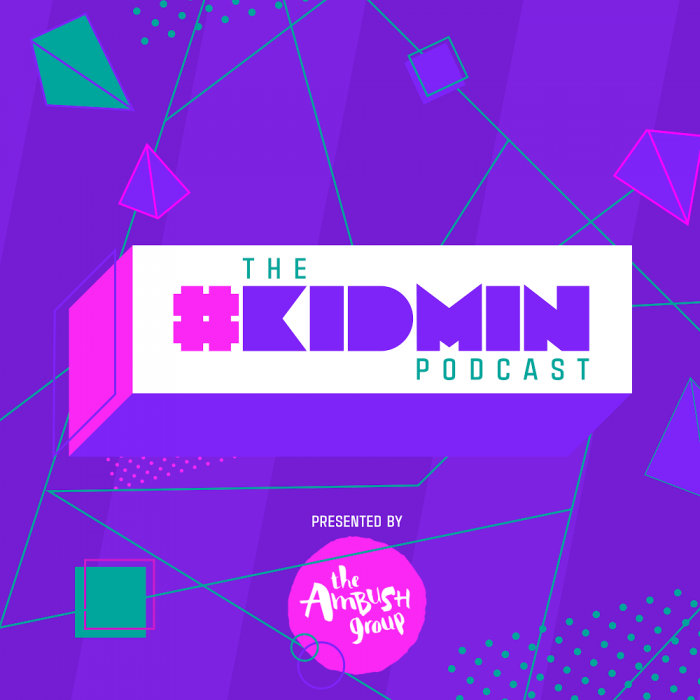 The first full episode released today. I had a great conversation with them about worship that I’d love for you to hear. I am so excited for this new resource for learning and thinking creatively outside the box. You can get links to the lyric videos here. Thanksgiving is upon us and I thought I would share a list of my worship videos that will fit in perfectly with a “Thankful” theme in your children’s ministry. Singing songs of worship is a great way to teach kids to be thankful in their heart and with their words. 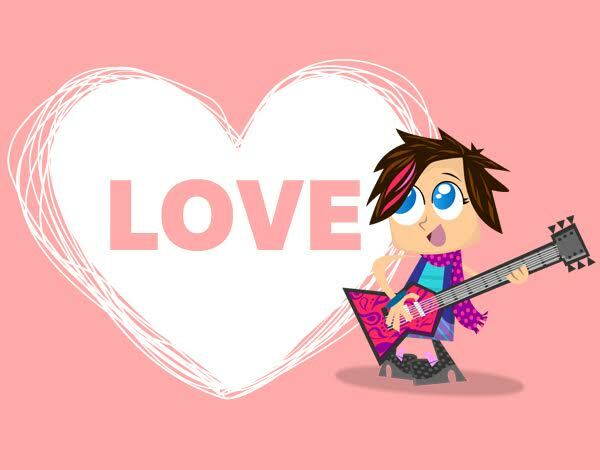 There are songs for every age group from preschool to preteen. These song suggestions will help you make your Thanksgiving Worship playlists. It’s beginning to look a lot like Christmas! ????? 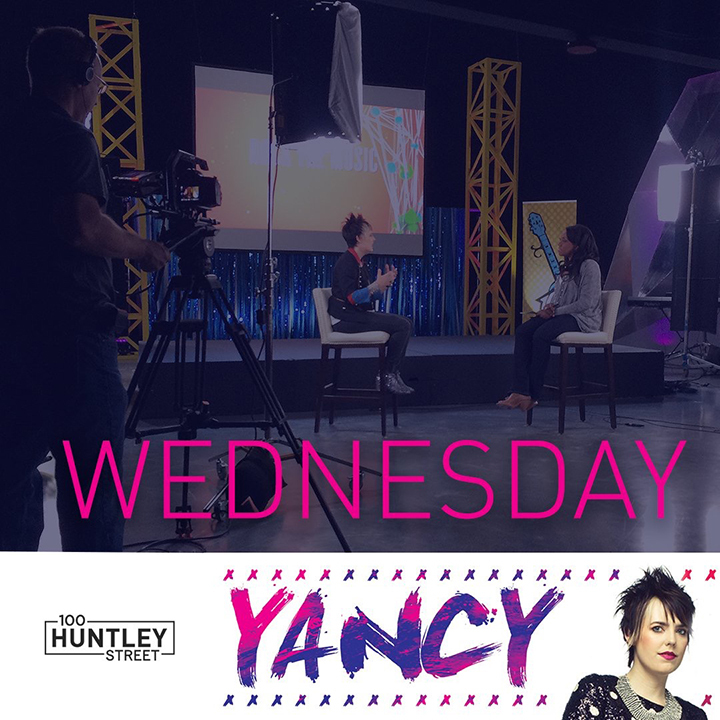 TODAY is RELEASE DAY for Yancy’s new Christmas music. “Little Drummer Boy” ep features three new recordings by Yancy. Get it here https://sc.lnk.to/6GJQa it’s never too early to get your Christmas music playlist ready for the season. Lyric videos for these three songs will release next week. Stay tuned and we will update you as soon as they are available. Tomorrow 10/5 I’ll be on the “100 Huntley” show in Canada. It will air 10/6 in the USA on GEB. We believe in the power of music and want to help you put it into the hands, ears and hearts of families. For a limited time you can buy CD’s in bulk for an extremely low price. 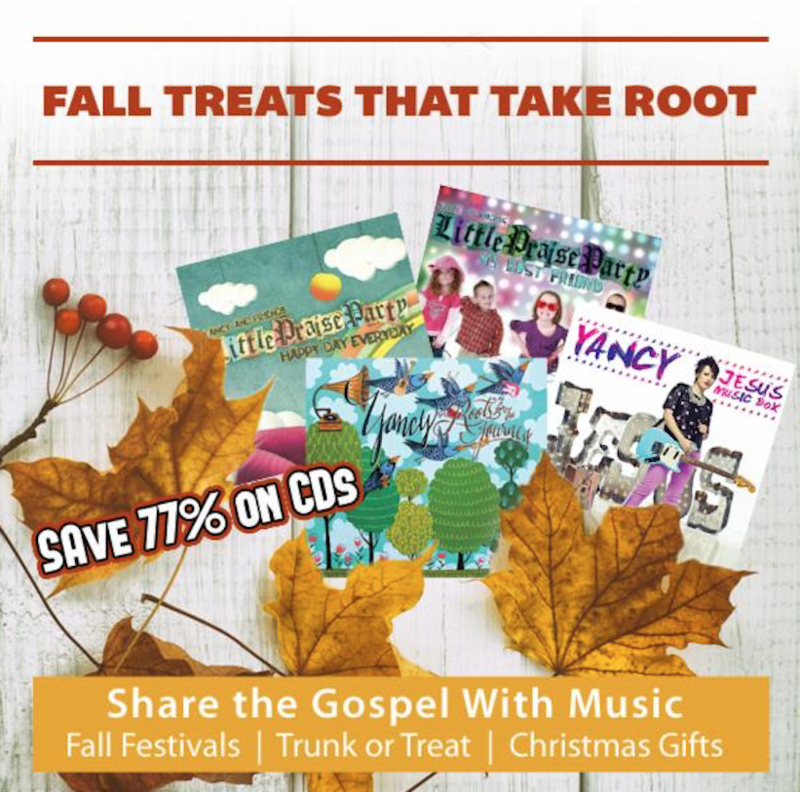 These CD’s make great giveaways and prizes at your fall festival, new family gifts and thinking ahead for Christmas. Now, is the time to stock up while supplies last. Get yours here! Recently, I have received many VBS questions and now that this summer’s official VBS season is nearly done, I wanted to let every know our plans for 2017 VBS. I am so thankful for the last five years partnering with Standard Publishing (now Christian Standard Media) VBS. This last year was the best ever many of you have sent me great stories about the impact on your kid’s lives. I’d like to introduce you to my son: Rhythm Gold. He arrived 7/30/16 at 2:32 pm, 8 lbs, 20″. We are healthy and our family is very blessed. Rhythm Gold = Steady and true. Unwavering, not subject to corrosion. Let it be said of my boy and the life that he will live. Thanks for your love and warm wishes for our boy. WE ARE ALL SEARCHING FOR A HERO. It’s human nature. Your hero hunt may look like a character from a fairy tale or more like a superhero with super powers that are out of this world. Instantly saying the word hero I recall a couple songs from the 90’s where Mariah Carey encouraged us the “Hero” lies in you and then Paula Cole sang the question “Where Have All The Cowboys Gone?”. Too often in our lives the hero of the day is not in the picture.